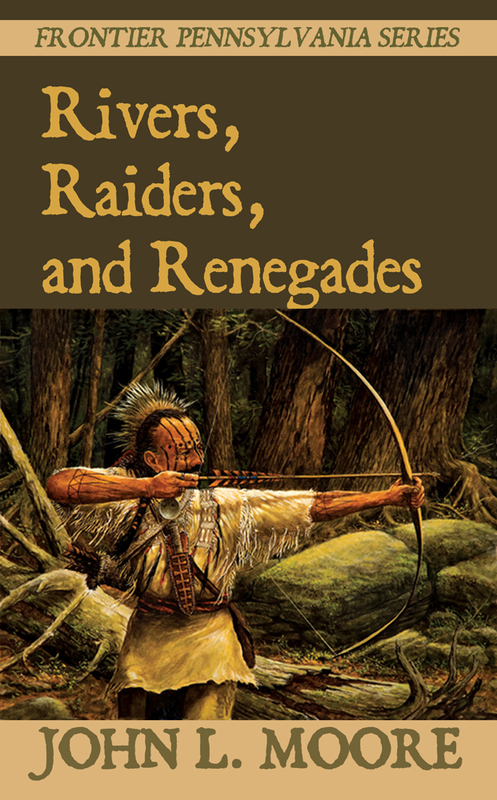 SUNBURY, Pa. — Sunbury Press has released John L. Moore’s Rivers, Raiders, and Renegades, the fifth of eight volumes in the Frontier Pennsylvania series. 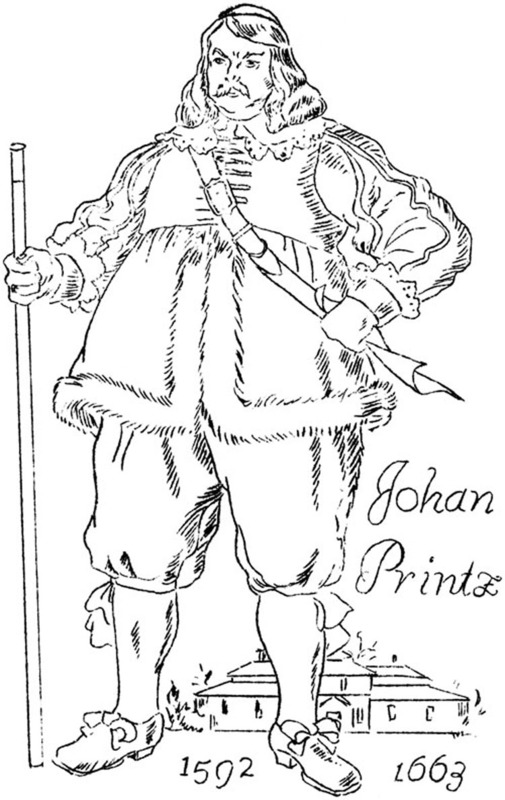 Sir Johan Printz achieved two distinctions during his eleven years as royal governor of the New Sweden Colony. The first was significant. Arriving in the colony in February 1643, Printz strengthened the colony’s existing defenses along the Delaware River, built several new ones, and then closed the river to ships of merchants from rival colonies. This let Swedish merchants monopolize the fur trade with the Indians, but angered the authorities of other colonies on the Eastern Seaboard. The second distinction was colorful, but trifling. The governor, who was obese, acquired a derogatory nickname that the Lenni Lenape Indians bestowed on him—“meschatz.” The Indian word “meschatz”meant “large belly,” according to Peter Lindestrom, a Swedish military engineer who arrived in New Sweden in 1654. 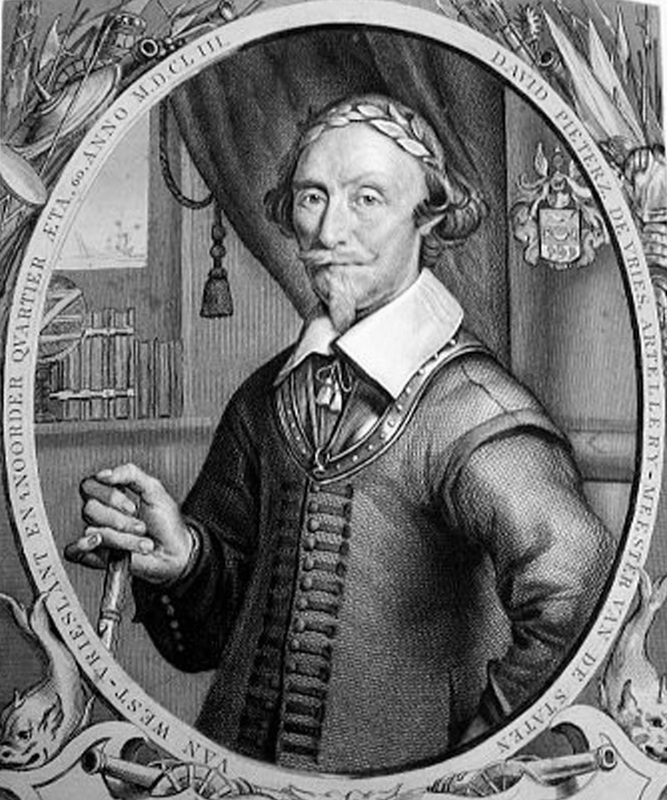 “Thus they called him,” Lindestrom reported in a book titled Geographia Americae that he wrote about the colony. He never met Printz, who had sailed for Europe several months before Lindestrom’s arrival in New Sweden. 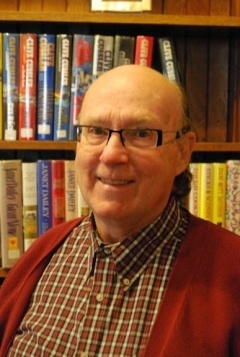 This entry was posted in book releases and tagged delaware, lenni lenape, lindstrom, new sweden, philadelphia, printz. Bookmark the permalink.